NEWLY REHABBED ~ 12 YRS NEW!! BEAUTIFUL 3BR, 31/2 BTH W/TWO MASTER STES ON 1ST & 2ND FLOOR!! OPEN FLOOR PLAN W/2-STORY FOYER, LR, KT, & FR. LG EAT-IN KTCHEN, WALK-OUT BAY WINDOW TO DECK, SS APPLS, GRANITE, BRKFAST BAR & GLEAMING HRDWD THRU OUT 1ST FLOOR. MST BTH HAS SOAKING TUB, SHOWER & DOUBLE SINK! WALK-IN CLOSETS, UPDTED BTHS, NEW CARPET, LIGHT FIXTRS & FRESHLY PAINTED. MINUTES TO 294. TAKE THE TOUR & HURRY OVER!! 4219 Kayla Lane #4219 Northbrook, Illinois 60062 is a townhome property, which sold for $450,000. 4219 Kayla Lane #4219 has 3 bedroom(s) and 4 bath(s). 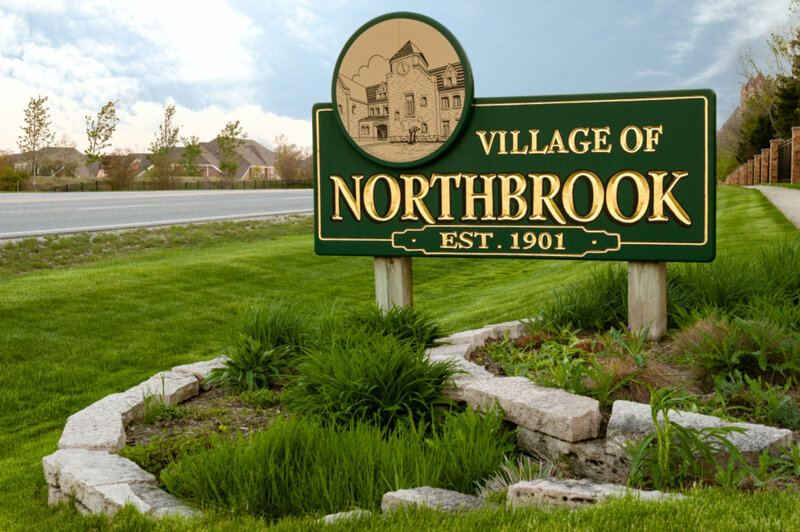 Want to learn more about 4219 Kayla Lane #4219 Northbrook, Illinois 60062? Contact an @properties agent to request more info.